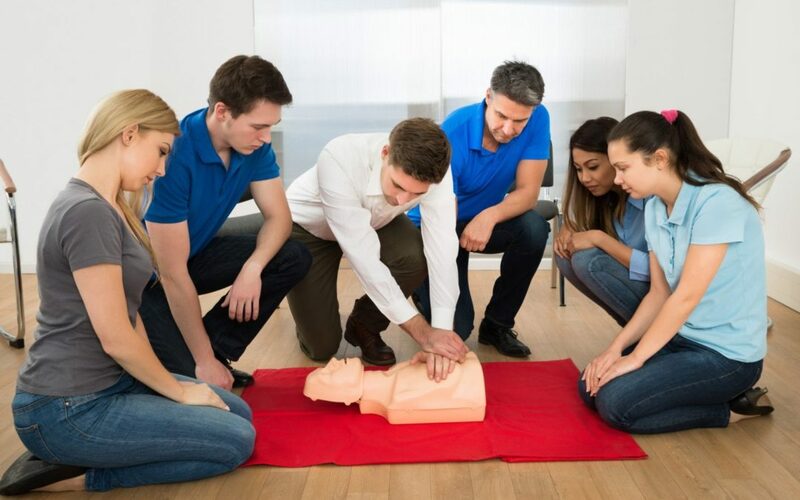 First Aid Training is crucial for any company. Take advantage of this special course that the EXSA Academy has arranged with St. John’s Ambulance. The EXSA Academy is offering the St. John’s Ambulance First Aid Level 1 course at the EXSA offices, Gallagher Convention Centre, Midrand. This is a two-day course and is a minimum requirement by the Department of Labour and the OSH Act if you employ more than 10 people. 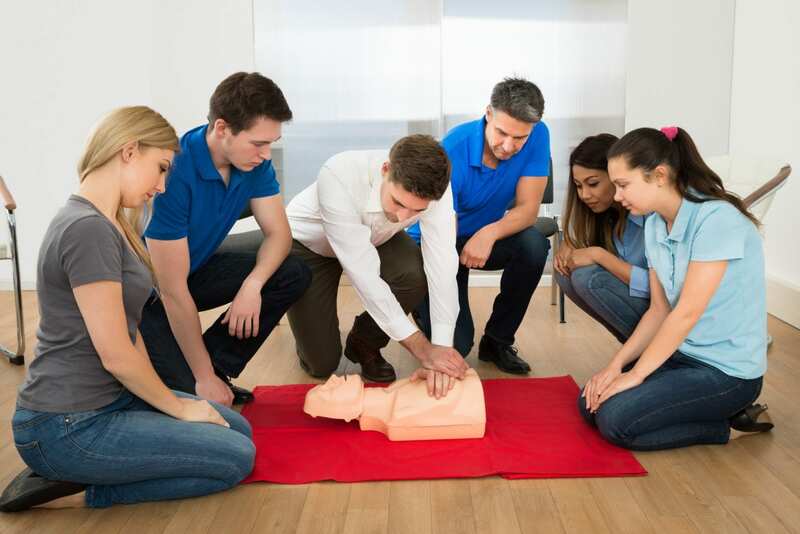 The law states that at least one person must be in possession of a valid First Aid certificate. The Course includes evaluation and a Certificate for successful candidates and can be claimed back on your Workplace Skills Plan. When: Wednesday 30 November and Thursday 1st December 2016. Both days have to be attended in order to receive your certificate. Cost: R995.00 per person (excl VAT) which includes tea/coffee/light lunch for both days. BOOK NOW: if you require more information or would like to make a booking, then please mail: info@exsaacademy.co.za or phone Joy Donovan on 011-467-6771 or Sue Gannon on 082 891 9918. SPACE IS LIMITED SO BOOK ASAP!